Volunteers spent Thursday afternoon at an edit-a-thon, where contributors added content and full articles on Newfoundland and Labrador women to Wikipedia. Volunteers gathered at the library at Grenfell Campus Thursday to narrow the gender gap for contributions from and articles about women and non-binary people on Wikipedia. 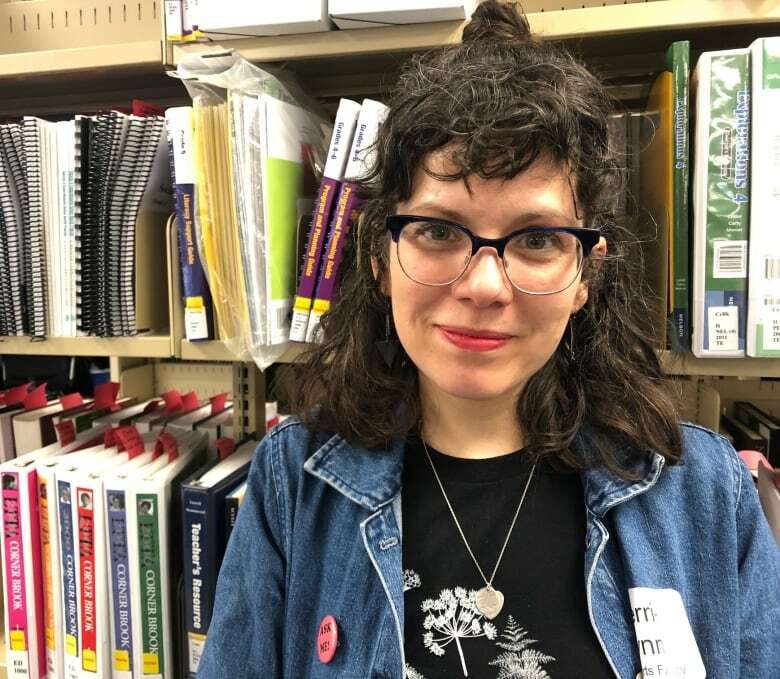 "The statistics are that 10 per cent of Wikipedia editors identify as women, so that's not very representational of the population," said Kerri-Lynn Reeves, who's part of the local Art+Feminism committee. Dozens turned up for the Wikipedia edit-a-thon to learn more about the popular online encyclopedia and write articles about women and non-binary people from Newfoundland and Labrador. 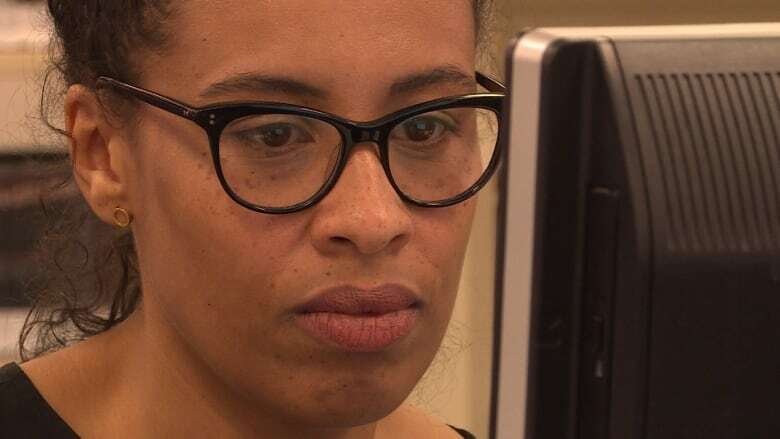 Grenfell Campus students and professors, along with others from the Corner Brook area, signed up to be Wikipedia editors and either added information to an existing article or wrote a new article on a woman or non-binary person from the province. "We hope to increase the amount of people that are editing and the representation on Wikipedia," said Reeves. "So we are really trying to push forward artists from all disciplines from across Newfoundland and Labrador, that identify as women or non-binary." 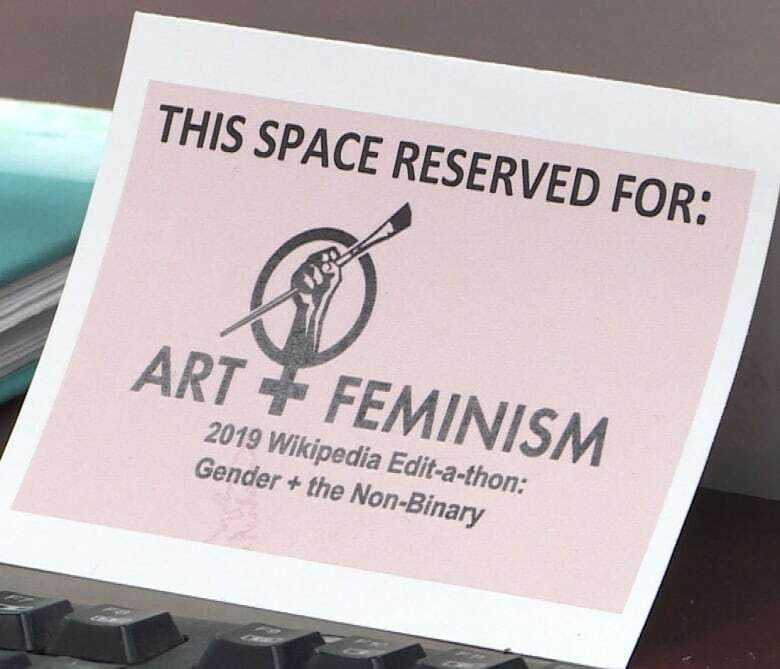 The event was part of an annual worldwide edit-a-thon, where contributors across the globe add content about notable female-identified and non-binary artists and activists to Wikipedia. Volunteer Sabrina Richard said she uses Wikipedia often personally. "When I first heard about the statistics around Wikipedia and how few women are represented, I wanted to contribute to having a more accurate encyclopedia," she said. For her contribution, Richard wrote a draft article on artist Bushra Junaid. "I found when I looked her up, she actually had no media presence. So I contacted her and asked her if it would be OK if I contributed a Wikipedia page for this event, and she responded very enthusiastically," said Richard. "Her practice really spoke to me. She is from Caribbean descent, as am I. She was in Newfoundland, I am in Newfoundland. So I just wanted to see people like me represented, and kind of celebrated, in the province." She is currently waiting on a final edit from a fellow Wikipedia editor before her article is published, a process that can sometimes take six or eight weeks. The worldwide Art+Feminism edit-a-thon, which began in 2014, has led to more than 500 events and created and expanded thousands of Wikipedia pages.